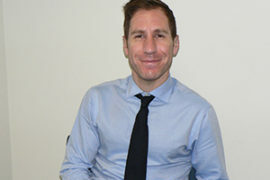 Andrew is a founding member of Epworth Sports and Exercise Medicine Group, where he has a diverse full-time practice. He sees patients of all ages and physical capabilities, with sporting and everyday injuries. 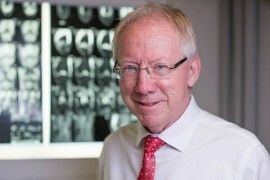 Dr Peter Larkins is one of Australia’s most senior specialist sports physicians and established the first solo private sports physician practice in Australia in 1979. Bruce Reid graduated in Bachelor of Medicine and Surgery in 1968. Bruce is a fellow of Sports Dr. Australia. 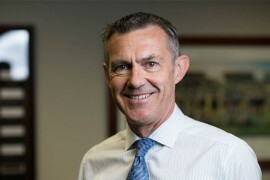 Bruce is the longest senior AFL doctor, serving Richmond Football Club from 1976 – 1979. 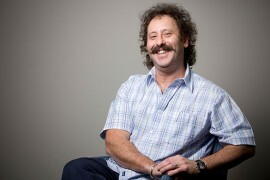 Gary has a long association with AFL football and is currently Sports Physician at the Western Bulldogs Football Club. He has a broad sports medicine experience, caring for recreational athletes of all ages. 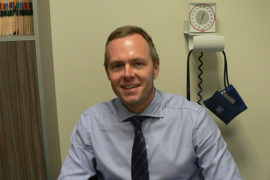 Patrick has extensive sports medicine experience working with several different teams. He is currently the Chief Medical Officer with Port Melbourne in the VFL. He also works at the Victorian Institute of Sport. 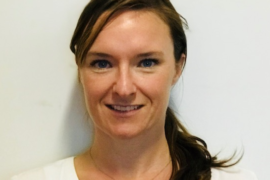 Dr Bianca Scotney obtained her medical degree from The University of Melbourne, graduating in 2001. She pursued a career in surgery, gaining experience in the fields of orthopaedics, plastic surgery, trauma and emergency medicine.